It really had been a sad few years for new sports car buyers, especially since 2008. There were good sports compacts out there (Mazdaspeed 3, Golf GTI, Civic Si), but all were front-drive with rather pedestrian roots. There were also quite a few proper rear-drive sports cars, but unless you wanted to spend Nissan Z or even Porsche Boxster money, the only choice was the ubiquitous Mazda Miata. The Honda S2000 and Pontiac Solstice/Saturn Sky also disappeared in 2009, and they were all less practical soft tops, anyway. There appeared to be a small but clear void in the performance car market, and it’s one that a joint venture between Toyota and Subaru sought to fill. 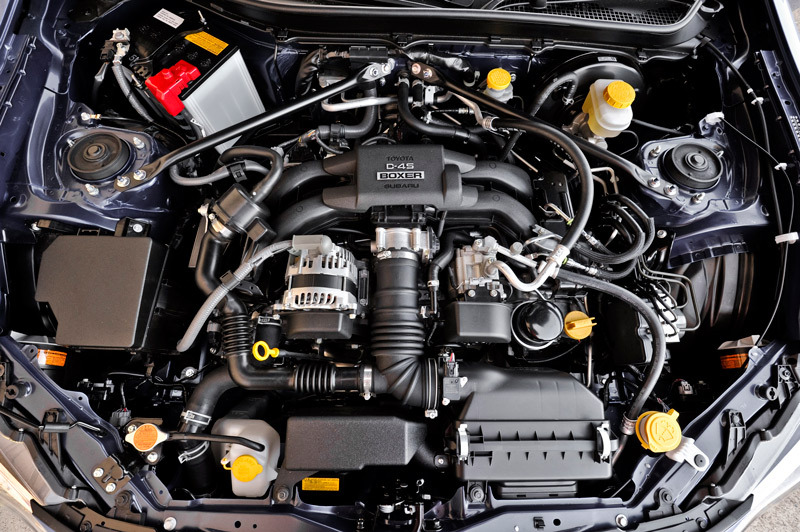 From the first whispers of a rear-drive coupe from these two auto giants, enthusiasm was high and expectations were perhaps even higher, but the Subaru/Scion introduced in 2012 has proven popular with both companies reporting strong sales and has shown that the small but clear void in the market was very real indeed. It seems that people really do want a cheap and practical but rear-drive and sporty daily driver. 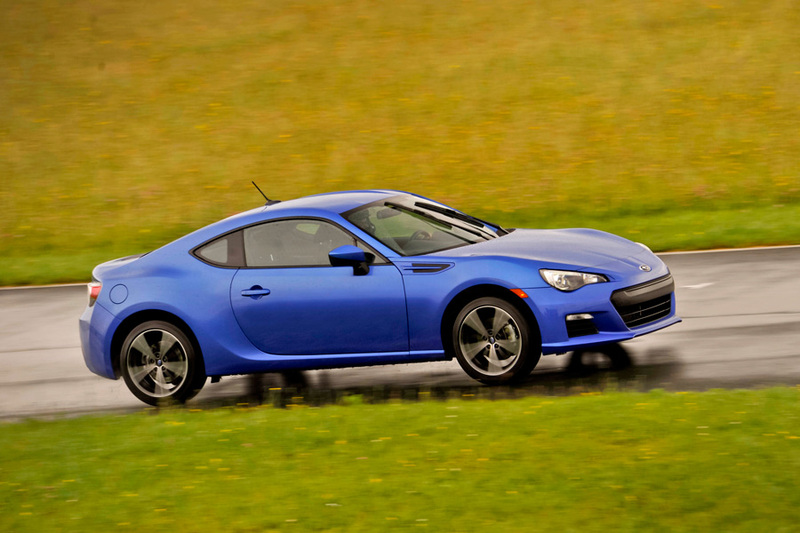 Recently, we had a chance to test the Subaru version of the Toyota 86 platform, better known as the Subaru BRZ, to see just how good this thing really is. Starting off with appearance, the little coupe really gets it right. There’s some fairly clear borrowing from the classic lines of cars like the Toyota 2000GT, but the BRZ also has the super wide, frowning grille that’s common on higher end performance cars these days. It’s low at just 50.6 inches (about 7 inches shorter than a Golf GTI), and looks even better than its Scion sibling with a darker finish to its 17-inch alloy wheels and a hexagonal rather than trapezoidal shape that wide grille. Its proportions are small and they look small, but there’s a sort of classic elegance that you won’t find on a hot hatchback. 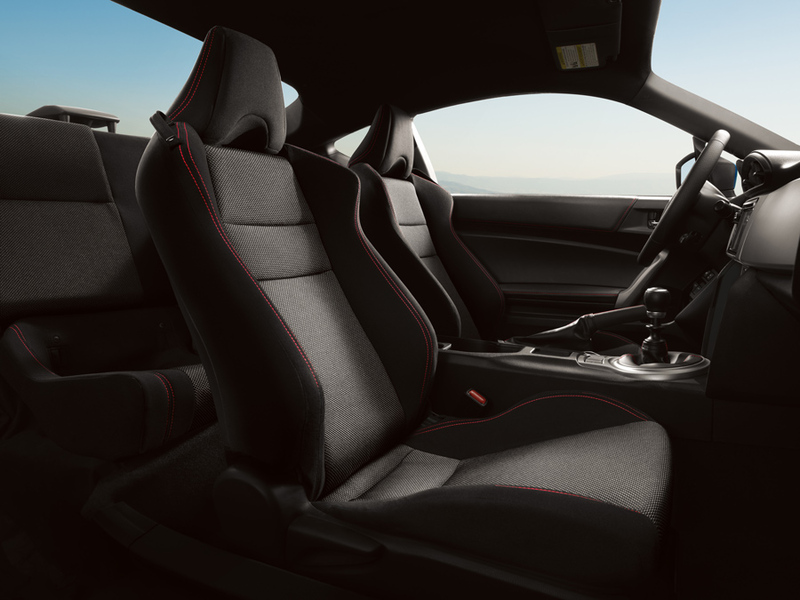 And though the BRZ certainly lacks the cargo room of a hatchback, the rear seats fold down far enough to fit four wheels, a helmet and a tool kit. As for the rest of the interior, there isn’t anything dazzling about it, but this is a Subaru, after all, and they rarely put any flare on the inside of their cars. There is some red stitching as well as a push button start to bring a little excitement to the situation, however, and the seats are comfortable and supportive. Our test car was the base model (which is still called the Premium, for some reason), but was still quite generously equipped with a 6.1-inch touch screen navigation system that has voice activated controls, Bluetooth, smartphone integration, a USB Port, a 3.5 millimeter auxiliary audio input jack, and HD radio with eight speakers. In other words, the BRZ really has everything you need to have without distracting you from the most important task at hand when dealing with this car: spirited driving. This car was clearly designed with driving in mind. The shifter is in exactly the right place, the pedals make for an easy heel-and-toe downshift, and the rev-happy 2.0-liter, 200 horsepower engine makes a nice noise. 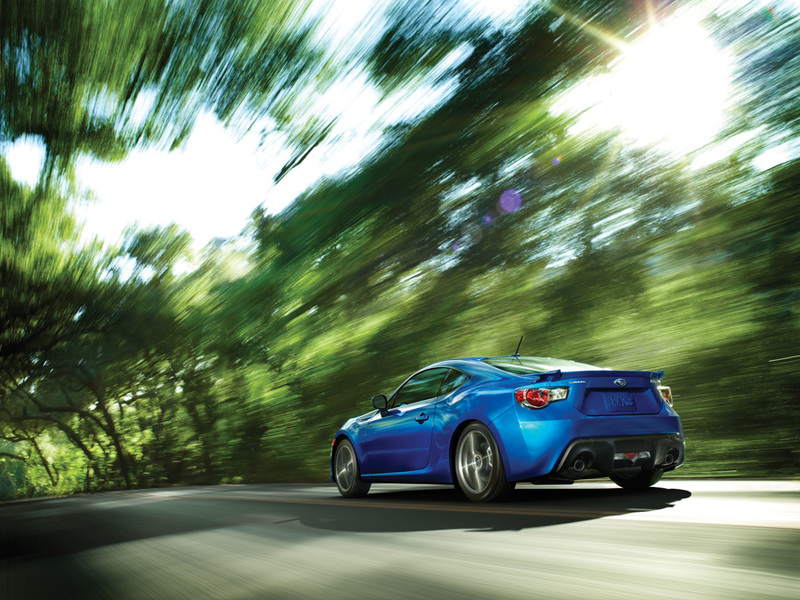 Its position far back and low in the chassis, combined with its naturally short height give the BRZ a center of gravity at just 18.1 inches. That said, there is noticeable body roll when cornering hard, but it actually feels kind of cool, almost like you’re driving an older classic. In a word, it’s tossable. Unlike the higher end sports cars that just keep getting faster and faster and thereby having a higher and higher (not to mention more dangerous) limit, the BRZ is fun even in every day driving. Get on the power in a slow corner, and the car squats down before it starts to take off. The relatively economical Michelins that come on the car could be happily replaced with something grippier, but it’s entertaining to be able to break the back end loose if you want to and without the electronic nagging of traction control. Driving the BRZ is refreshing in its simple, cheap fun factor, yet at the same time it’s sort of familiar because it feels like you are behind the wheel of a much more vintage machine, and we mean that in a good way. It would be nice to have 50 more horsepower, but versions with more grunt are on their way and what this car lacks in raw performance it makes up for with feel. It’s a driver’s car, plain and simple. People obsessed with the numbers game should buy something else, and they probably will. 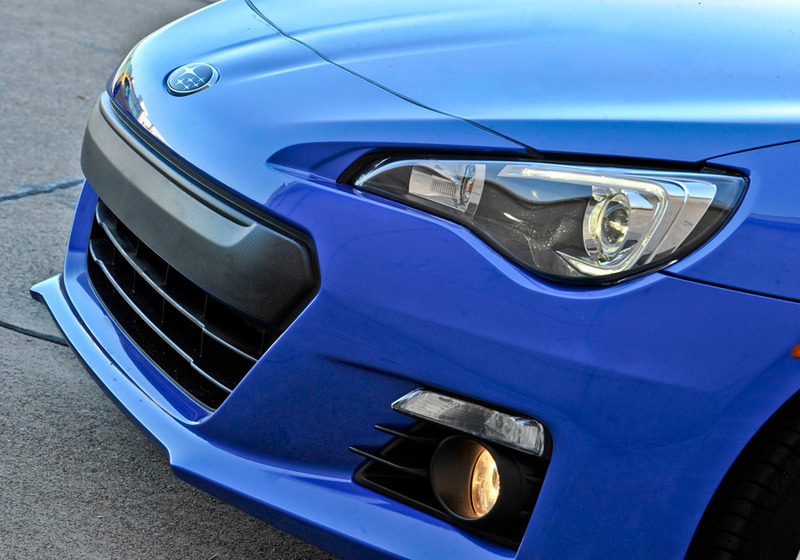 People who just want a smile on their face, even if it’s just chirping the tires a bit through a traffic circle, would be wise to check out the BRZ. 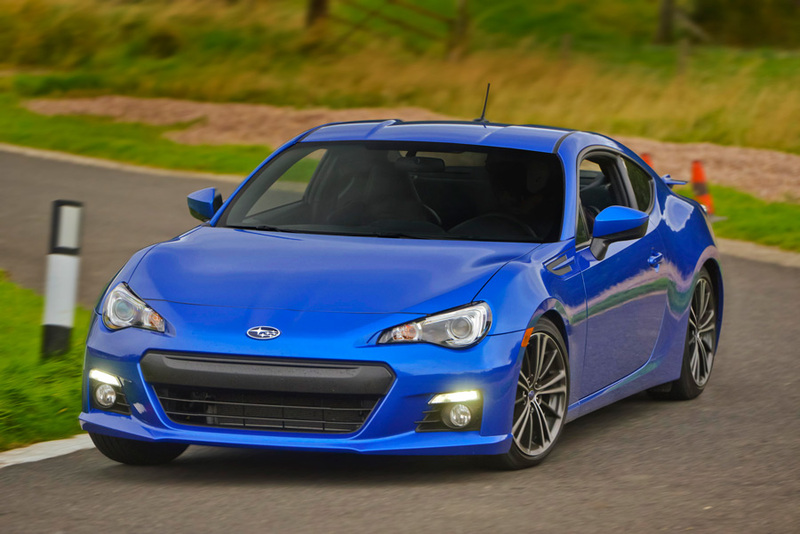 Consumer Reports, though, has really knocked the Subaru BRZ/Scion FR-S for quality issues, so it would also be wise not to expect Subaru or Toyota-like reliability just yet. This car is a throwback. It has clean lines of older sports cars, is on a purpose-built platform that isn’t shared with some normal passenger car, and offers a driving experience that delivers more in fun than in raw power. It’s also attractively priced at roughly $26,000, and there just isn’t any new car that offers the same level of feel and sharp handling for that kind of money right now. The only other choice would be the almost identical Scion, but the Subaru looks just a tad bit better, and since the Toyota-badged cars are being produced in far greater numbers, it is also rarer and will probably hold its value better as well. Just an honest little car, it’s a welcome choice for those of us who just plain enjoy a nice drive. For more information, visit Subaru.com. Jamie, the report was particularly interesting, I drive the Scion FRS and couldn’t be happier to now be back in a real sports car. According to the reviews given each, the Scion has softer springs and a slightly stiffer suspension, what that means to me is fun. I opted for the dual clutch automatic / paddle shifter transmission and use both depending on the road and attitude. By pushing a button drivers can turn off the traction control, and another button push puts you in “Sports” mode. The back end hasn’t passed the front end yet, but it will definitely drift and keep drivers excited. The car may need more power, but I haven’t noticed that. The sound at anything above 4000 will charge your batteries and put a smile on your face. 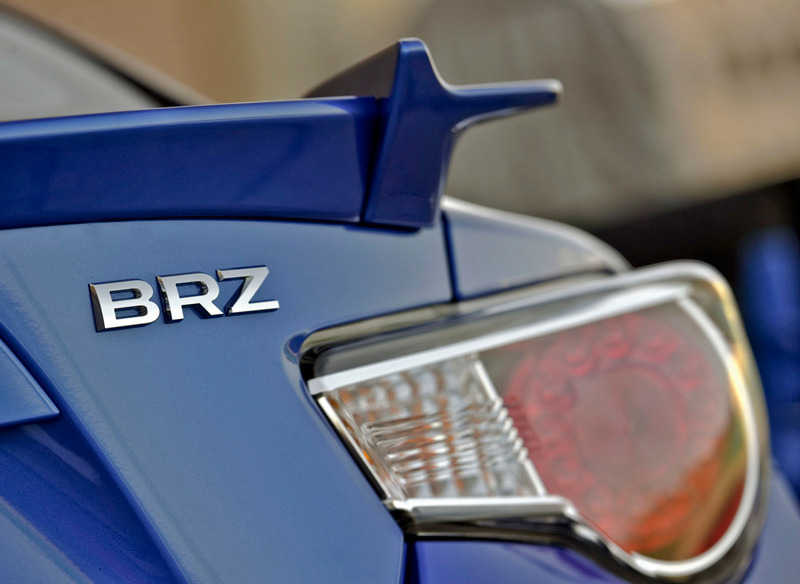 Thanks for the report on our sister the BRZ. Definitely a welcome addition. Still, I don’t find the styling especially attractive. The Honda S2000 and even the Miata are better looking. Life is too short to drive a FWD car. For about the same money you can have a real sportscar. I love mine.